At Brighton Sausage co. we have a simple aim; to produce the best Sausage you have ever tasted. We offer a range of over 50 different types of sausage, including many gluten and wheat free varieties. 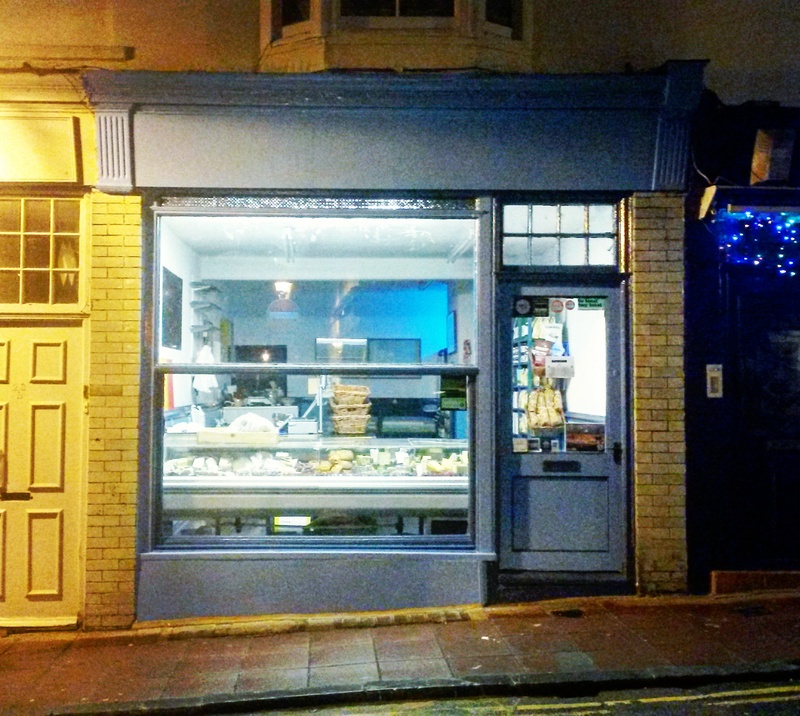 So Brighton Sausage Co was born, with the intention to offer quality produce at a reasonable price, all provided with a dollop of old fashioned personal service. All of the main ingredients in our sausages are Free Range and sourced from within the uk, and our suppliers are chosen with a keen focus on animal welfare and the quality and consistency of the product. We only use natural casings and our sausages contain no artifical flavourings or colourings.